Can you imagine doing Zumba together with 6000 other people? Get ready for the biggest fitness festival of the year! Featuring 3 popular dance fitness programmes. Sweat it all out to 90 minutes of non-stop Zumba®, move to the groove of KpopX® Fitness, and get your body moving to U-Jam Fitness®! 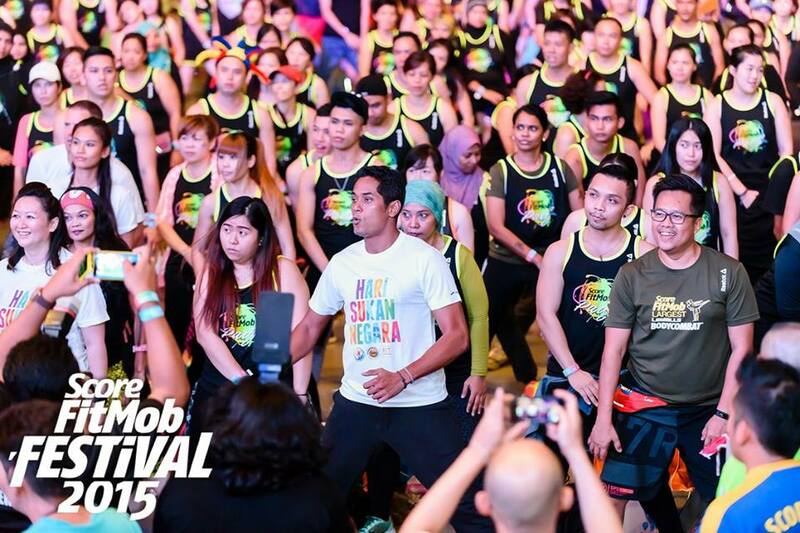 #throwback SCORE FitMob Festival 2015 was so much fun, you can expect 2016 to be AWESOME! So what are you waiting for? 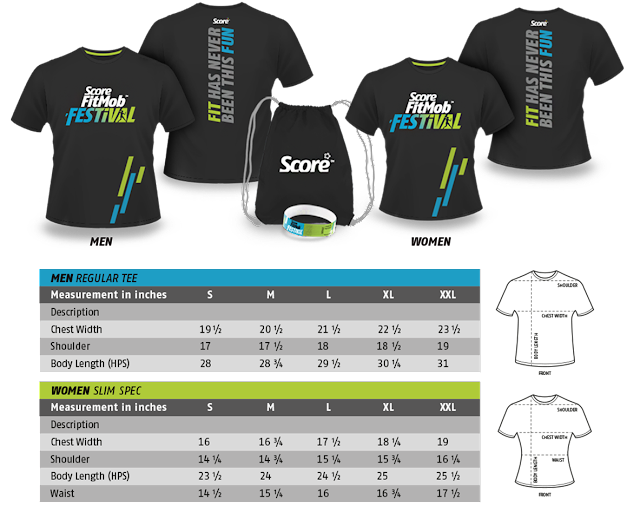 Dance and party with the best at SCORE FitMob Festival 2016!